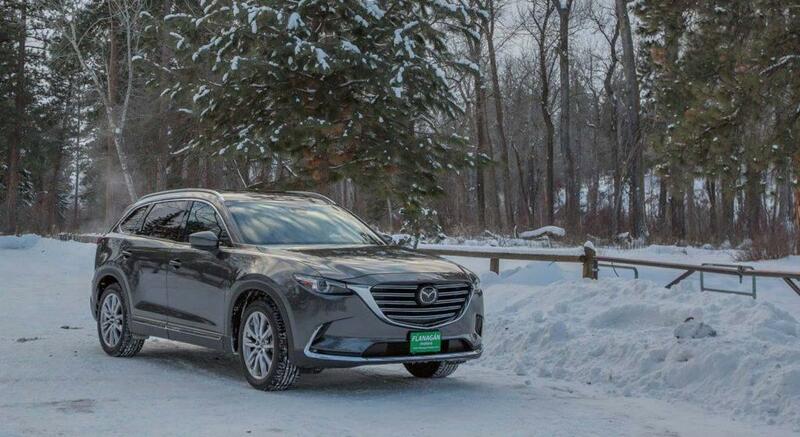 Buy or lease any new Mazda from Flanagan Motors during the months of January or February 2019 and get 1 year of unlimited car washes at Metro Express Car Wash of Missoula. Discuss this deal with your friendly Flanagan Motors Mazda sales consultant. Stop in for a test drive or call us today at (406) 721-1381 .